A couple years ago I bought a VW Buggy, which was a ton of fun to drive. It was basically a gocart for the street. But it had its limitations as far as being all that usable, and its open design meant that it couldnt be driven in bad weather. 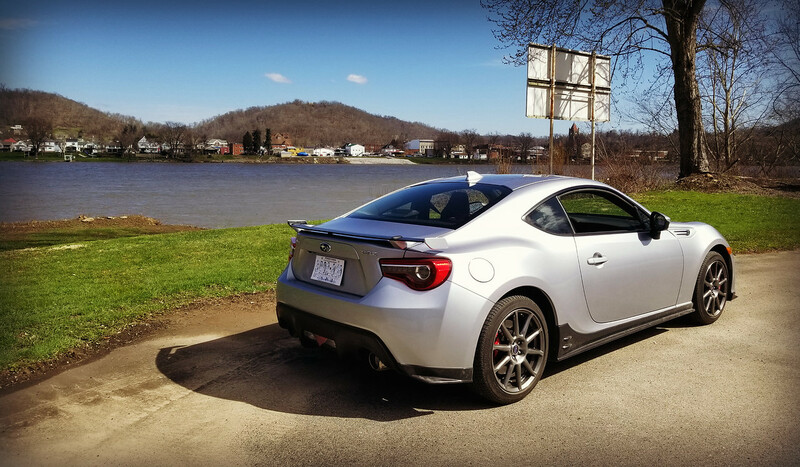 It made me realize how much I wanted a fun sporty car to drive. I originally looked into getting a used Nissan 350Z or 370Z. But like most my purchases, it escalated quickly, and I ended up with a new BRZ. I test drove a 370Z and the BRZ back to back. The 370Z was a great car also, certainly had a ton of power, but overall it felt much larger and heavier than the BRZ. 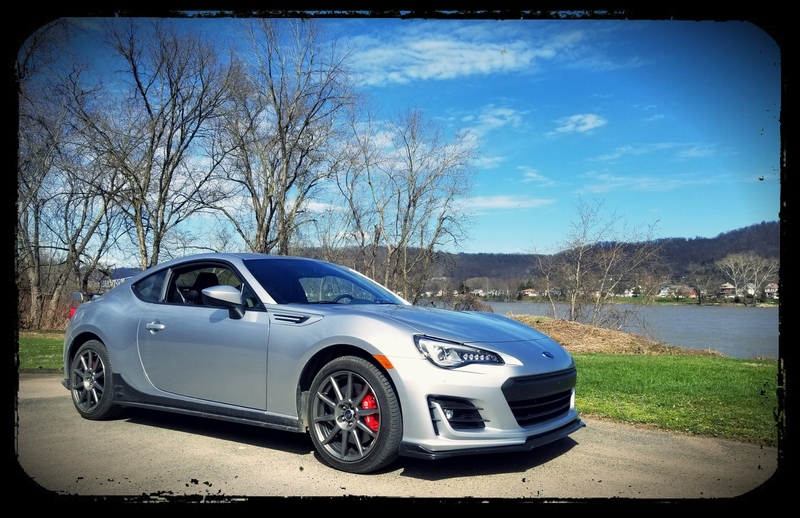 The BRZ was by far the most balanced and best handling car I had driven and I immediately fell in love with it. I plan to start doing AutoCross with the car soon, which should be a blast.